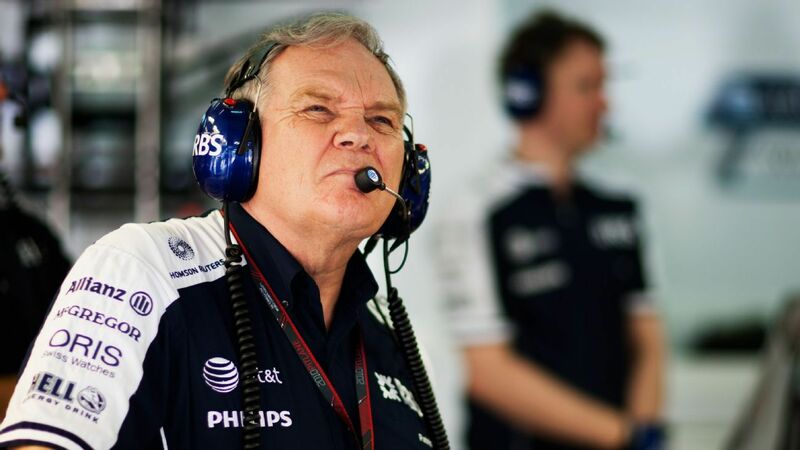 The struggling Williams team has appointed co-founder Patrick Head as a consultant to assist its engineering team in a bid to assist its engineering department. The Australian Grand Prix showed just how far off the pace Williams' car is at this stage of the season. But the problems go deeper than just a failure in design. Williams chief technical officer Paddy Lowe is to take a "leave of absence" from Formula 1, the team confirmed to reporters on Wednesday. Claire Williams understands how bad it looks that her team missed the opening two and a half days of testing for the 2019 season. Williams has delayed its 2019 debut to Wednesday after confirming its new car is unlikely to be ready in time for the second day of this week's test at the Circuit de Catalunya near Barcelona. Williams has postponed its first planned track run of its 2019 car, which had been scheduled for this weekend ahead of the first pre-season test in Barcelona. Claire Williams says she will fight with every inch of her being to rescue her family's famous team from its current position in Formula One. Lance Stroll's move from Williams to Force India, the team now owned by his father, has been confirmed for 2019. Sergey Sirotkin's Russian backers say they did not want the seat Williams has given to Robert Kubica in 2019 as they were "unpleasantly surprised" with the team's performance level this season. Robert Kubica will race for Williams for the 2019 Formula One season, completing his remarkable return to single-seater racing. Williams deputy team principal Claire Williams has revealed Esteban Ocon is on the team's shortlist to partner George Russell next year. George Russell will race in Formula One next year with Williams and, alongside McLaren's 2019 driver Lando Norris, promises to be the next big British name in Formula One. Claire Williams says it has been difficult to watch her father's team drop down the Formula One pecking order so dramatically in recent years. After his latest session in the Williams, Robert Kubica joked that the strongest part of the team's problematic FW41 is its livery. Robert Kubica has likened the way he now has to operate a Formula One steering wheel to holding a bird without hurting it or letting it fly away. The stewards of the Azerbaijan Grand Prix have rejected Williams' request to have Sergey Sirotkin's grid penalty for this weekend's Spanish Grand Prix reviewed after unanimously agreeing no new evidence had come to light. After announcing its end of year financial results for 2017, Williams has underlined its hopes for a more level playing field in F1 from 2021 onwards.